We're quite sure that there are some of you who are considering a replacement for your trusty sedan. Sure it might still look and work fine, but it could be the right time to upgrade the old gal especially if it's now more than five or six years old. 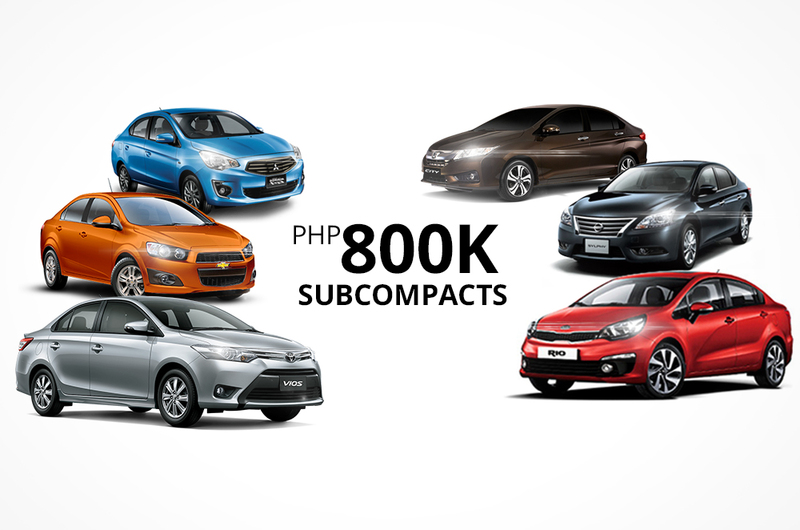 We at AutoDeal.com.ph are here to help you shop for that perfect new subcompact that’s worth around P800,000. Newer cars also tend to be more efficient, refined, and comes with the warranty for your peace of mind. After all, you've worked hard enough to deserve a timely upgrade. Here are our five top picks for subcompacts that you can buy that won't break the bank. 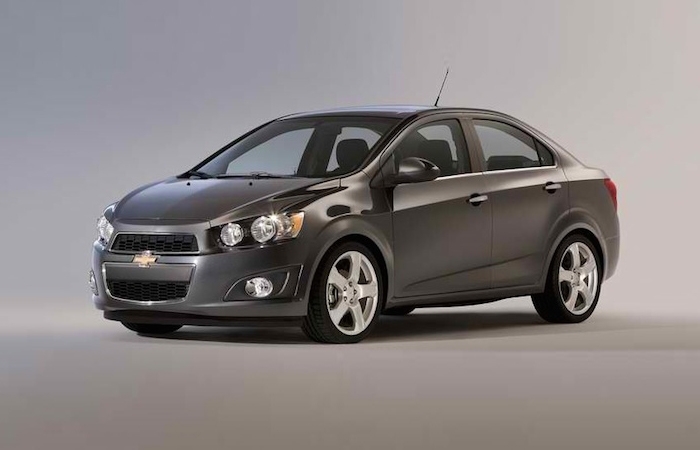 The Sonic easily stands out in the crowded market of subcompacts in terms of design. It features a snazzy motorcycle-inspired rev counter, digital gauges, and an incredibly functional interior to spell the journey with fun. The Sonic sedan also serves to impress with striking visual looks that flaunts all over the car while complemented by lovely 16-inch wheels. For the price of P828,888 you get a 1.4L four-cylinder engine that’s both efficient and spritely for any road conditions thanks to the six-speed automatic its mated with. It’s also well-appointed with a good stereo system with USB support and steering wheel controls, folding rear seats for more storage, and a central locking with trunk lid release. Add to that, Chevrolet’s five-year warranty with 24/7 roadside assistance is sure to keep your mind at peace. It’s hard to think that the new Kia Rio is considered a subcompact car. Probably the new fascia tries makes people think that it’s a bigger car compared to the competition. 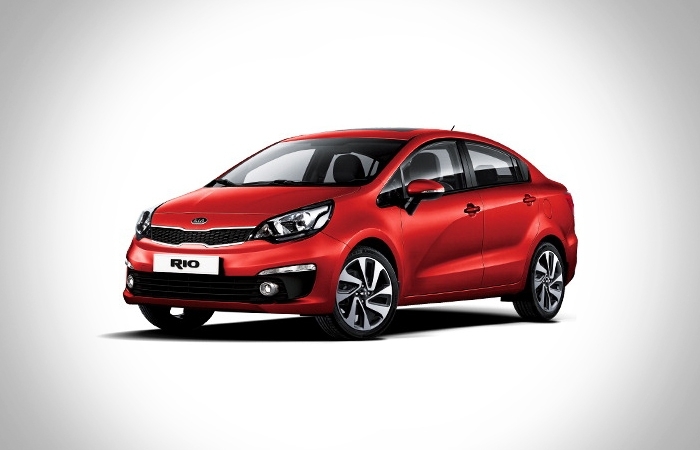 While the rest of the crowd offers the basic utility, make no mistake that the Kia Rio is a step up into the game starting with its ergonomic interior that’s been designed for simplicity and premium feel. The top of the line is available at a price of P775,000. Although it hits the same price range as with other subcompacts, the Rio does offer anti-lock brake system, driver's airbags, and electronic door locks. 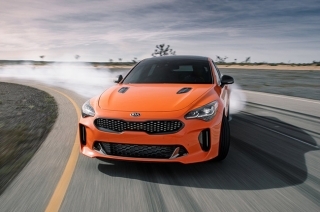 With these features including a five-year warranty, Kia has some value up in its sleeves for this model. There’s no denying that the City is considered to be one of the best-selling cars in this segment. For this year, the City continues to gather a following with updates that proved useful rather than gimmicky to pour more sales into the table. For example, the Navi variant features one of the best GPS navigation system available. This seven-inch Garmin system will guide you through the metropolitan with excellent satellite reception while offering DVD playback, USB input, Bluetooth hands free, and iPhone integration for better road safety. Honestly, the City is already a good car in itself regardless if it’s equipped with other optional bells and whistles. With the 1.5E CVT variant for P799,000 you do get a good amount of interior quality with soft plastics all over the cabin, great space for five adults, and the engine with the most horsepower in its class. 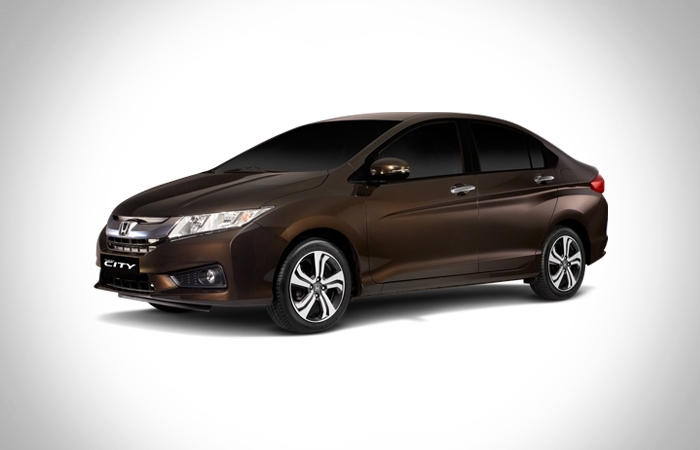 It is also equipped with a CVT transmission that was designed for seamless gear changes and yields better fuel economy. 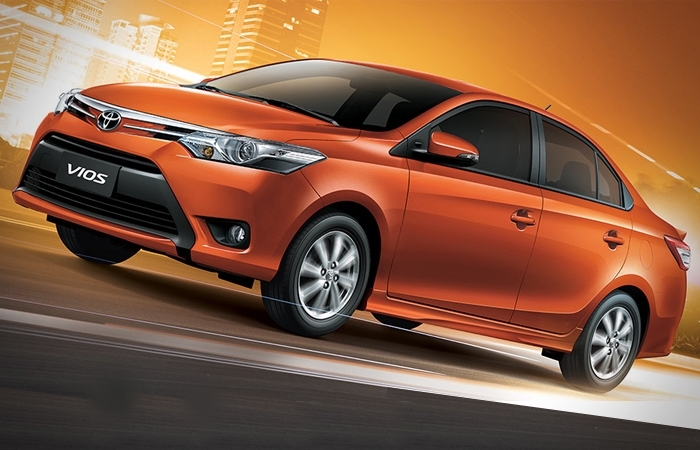 A good car which started from humble beginnings, the Vios is now the best-selling car in the Philippines. This third-generation model has proved to be a sensible car for the roads of the metropolitan. It gives you a reasonable amount of space for five adults while cocooned in a rather classy interior. 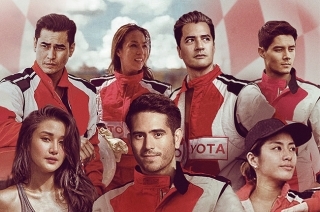 The star of the renowned and action-packed Vios Cup also offers you practicality in terms of Toyota ownership and fuel-efficiency. It’s a great car for starters or to those who wants to go their destination in absolute comfort. 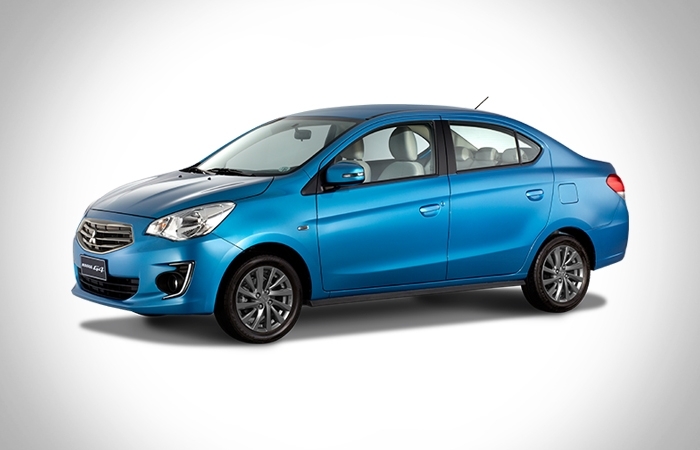 This humble little eco car makes it into our list, because the Mirage G4 is actually a very practical option. There may be a few compromises in terms of size, but the Mirage is actually spacious enough for a starting family. 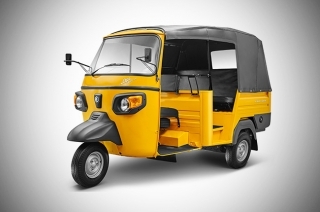 It’s not only very fuel-efficient, but also well-appointed with features like power windows, door locks, auto climate control, push-start ignition, folding rear seats, and a built-in stereo with navigation. Powered by a 1.2L engine implies that running costs will be kept at bay compared to the other cars on this list with a bigger engine. Although technically not a subcompact, the 1.6L Base model of the Sylphy is worth mentioning due to its attractive package. 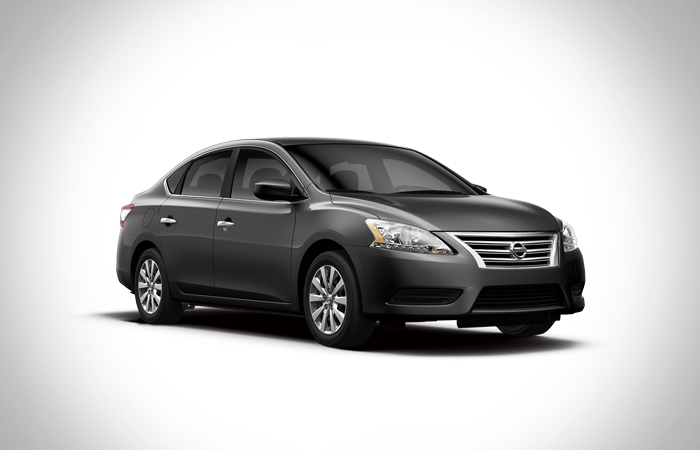 This is the worthy replacement to the old Sentra that’s priced close to subcompact territory. Although it’s the base 1.6L, this elegant-looking sedan makes up with its size proportions allowing more space for five adults and more luggage in the trunk. Don't let the name fool you, because the Sylphy is also a well-appointed car for your convenience. It has all the power buttons you may need, dual airbags and ABS, and a well-appointed stereo system for the long journeys.